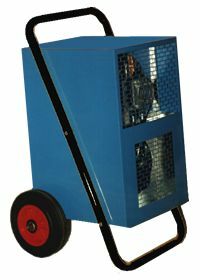 to get your dehumidifier and evaporative humidifier equipment. If you dehumidifier is not removing moisture from the air, the refrigeration circuit may have a fault. Please call 01536 484733 or email us from contact us page. 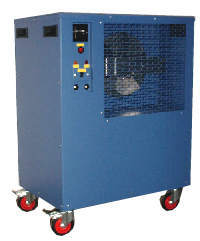 Dehumidifier UK is a specialist online site for dehumidifier and evaporative humidifier equipment. With a wide range of desiccant dehumidifier, industrial dehumidifier and commercial dehumidifier equipment available we can offer the best dehumidifier option to meet any dehumidifier uk requirement. 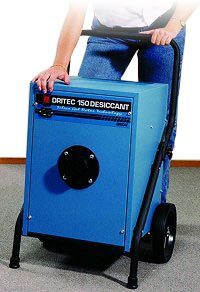 Whether the requirement is for a small dehumidifier, home dehumidifier, portable dehumidifier, room dehumidifier, residential dehumidifier or dessicant dehumidifier from our wide range you can buy a dehumidifier or general dehumidifier to suit your needs. Our dehumidifier sale and support department can source any dehumidifier part or humidifier filter from any dehumidifier manufacturer around the world. If you require a dry air dehumidifier or low humidity system industrial dehumidifier desiccant dry air humidity relative control dryer we can select the appropreate unit. The humidifier options include ultrasonic humidifier, steam humidifier, cool mist humidifier and industrial humidifier units. With major brands such as the Trion humidifier, Bonaire humidifier and Bionaire humidifier we can supply the room humidifier whether it be a ultra sonic humidifier, air humidifier or evaporative humidifier part, humidifier pad, general humidifier filter, replacement humidifier filter to meet your requirements. Our evaporative cooler sale and advice department can select the evaporative air cooler from the portable evaporative cooler or personal evaporative cooler ranges to meet any request. Any evaporative cooler part or spare can be supplied to meet customer requirements.